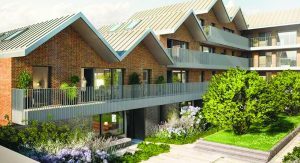 SPECIALIST retirement living company PegasusLife celebrated the launch of its first development in Surrey with the opening of Moor’s Nook at Horsell last Thursday. 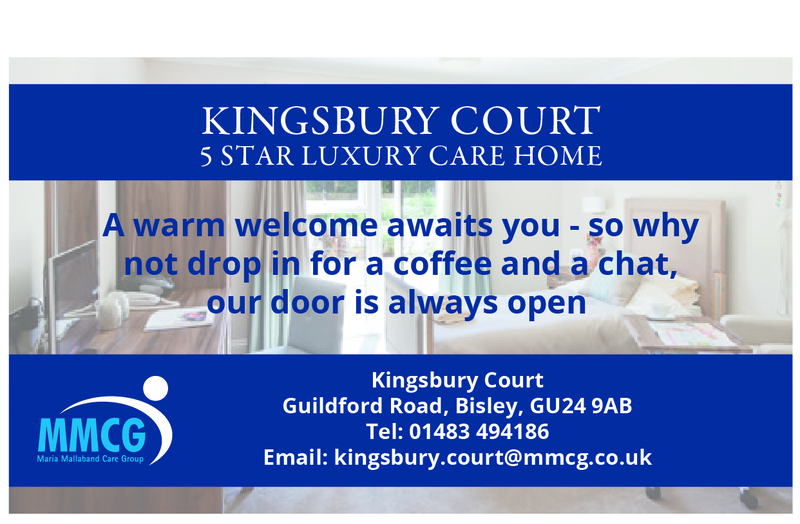 The complex in Horsell Moor has 34 one-and two-bedroom apartments and is designed to nurture a sense of community and encourage sociability among its residents. Its design is inspired by local Victorian architecture and includes high gables and a handmade redbrick façade.